However, Nesbitt Realty helps individual landlords and property owners when they need assistance with rental management services at Belle Haven in Alexandria, VA.
We can list your single-family home at Belle Haven to help you find the best possible tenants as quickly as possible. Thanks for the opportunity to serve your real estate needs. Your business is appreciated. Contact us for a free no obligation accurate assessment of your property's value at Belle Haven. Call (703)765-0300 to speak to a property management professional. Nesbitt Realty manages property in Alexandria! We Manage Rental Residences Such As 5312 Avalon Pl? 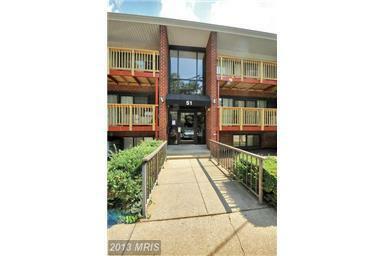 Did You Know Nesbitt Realty Can Manage Your 3-BR 3 BA Rental In 22309 In Alexandria? Do We Run Rental Residences In And Around 22182? Do You Need A Rental Property Manager In Alexandria, Virginia? What Does A Property Manager In 22314 In Alexandria Actually Do?